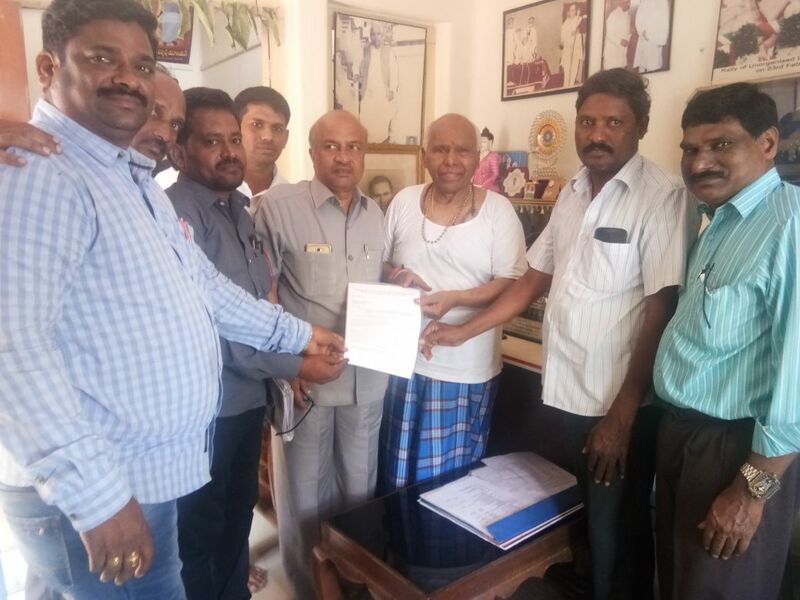 National Association of Postal Employees Group-C: Sri.D.Kishan Rao Secretary General FNPO with a National Union Delegation met Dr.Sanjeeva Reddy , President INTUC. 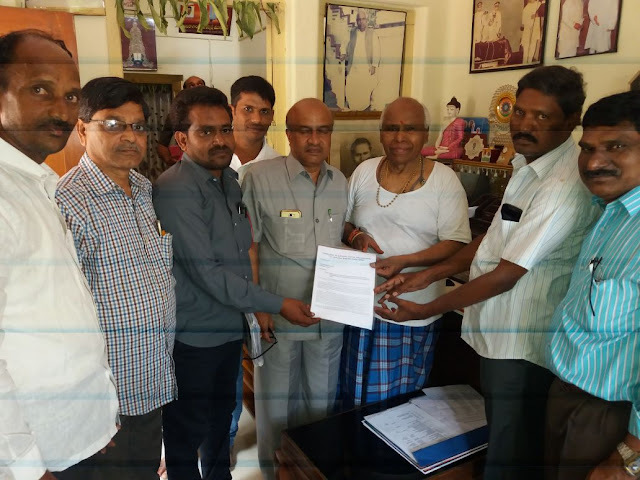 Sri.D.Kishan Rao Secretary General FNPO with a National Union Delegation met Dr.Sanjeeva Reddy , President INTUC. Today (10.04.2018 )Sri.D.Kishan Rao Secretary General FNPO with a National Union Delegation met Dr.Sanjeeva Reddy , President INTUC in his residence. A memorandum has been submitted on the work hours of GDS employees and removal of restriction of 5 hours under Rule 3A(i) GDS Conduct &Engagement Rules,2011. He immediately called Sri.Tapan Sen Hon'ble MP & General Secretary,CITU and appraised for a joint struggle of INTUC & CITU in the Postal Department. The Delegation will meet Dr.Reddy in New Delhi and chalk out furthur programme with NFPE and FNPO affliates on the GDS Service Conditions.